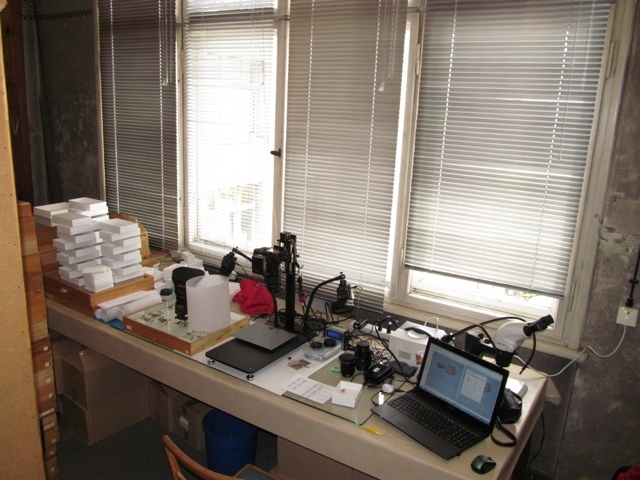 After finishing up work in Hamburg with Frank and Kai, Julio spent a week in Berlin to image types and examine specimens in their extensive mantis collection. 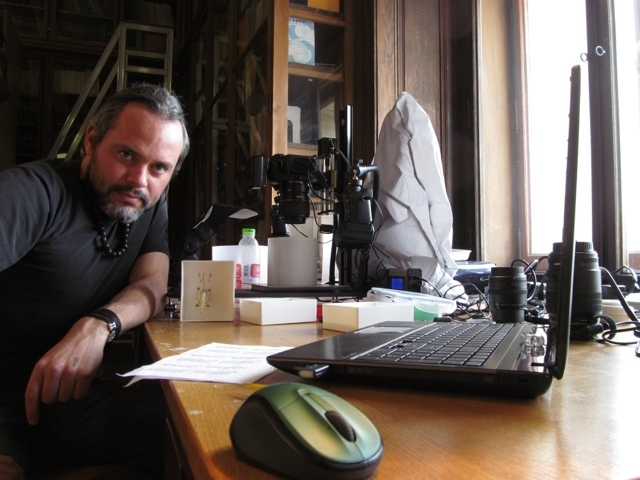 He has passed through the collection in Vienna and is now working on Saussure types in Geneva. After a week in Geneva he will meet up with Frank and Gavin in London.